The last RPG I played was at Gen Con and it was Dungeons & Dragons 5th edition. 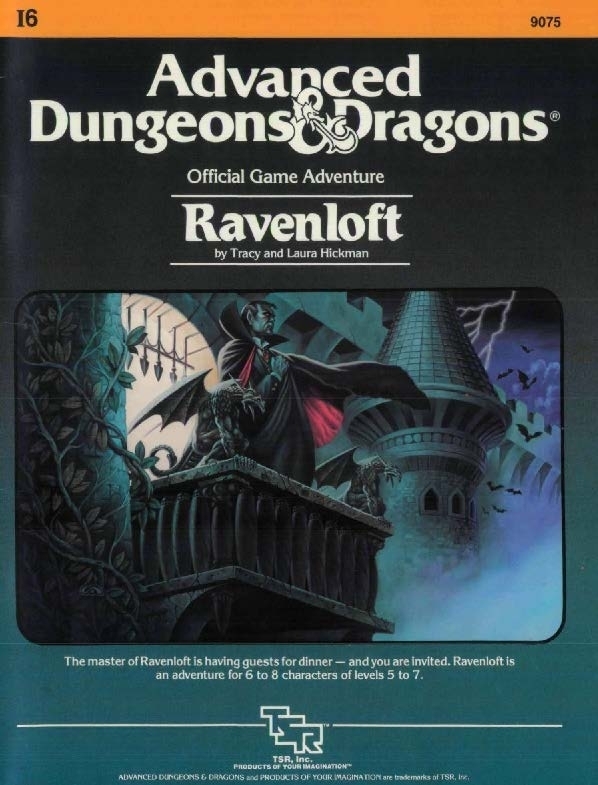 I took my family through Castle Ravenloft. Awesome. I've read some Ravenloft books, but I've never played in the world. I only managed to make it to Gen Con for Family Day. Next year my son will be old enough to maybe play in some games.